You’ve probably heard about oil pulling by now — maybe from a friend or on the evening news. 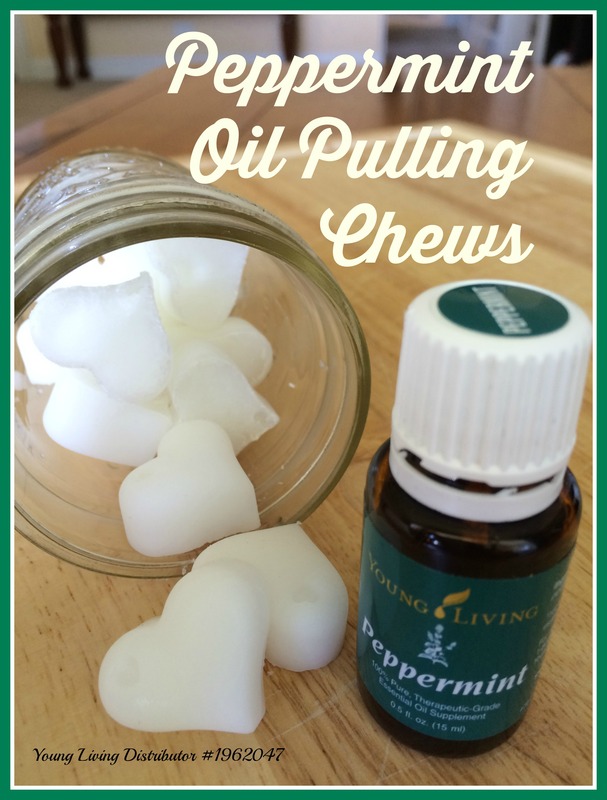 Oil pulling is an ancient Ayurvedic technique that involves swishing a bit of oil in your mouth, preferably on an empty stomach, for about 15 minutes. This action is supposed to draw toxins out of your body, primarily to improve oral health but also to improve your overall health. With regular oil pulling, studies have shown benefits such as reduced plaque, cavity prevention and stronger gums for individuals who already have a healthy mouth. For people with current plaque build up, I teeth cleaning first is a good option, then a regular oil pulling practice to maintain the cleaning. I’ve been oil pulling on and off over the past couple years and find that when I am consistent, my teeth maintain that fresh from the dental hygienist clean feel. 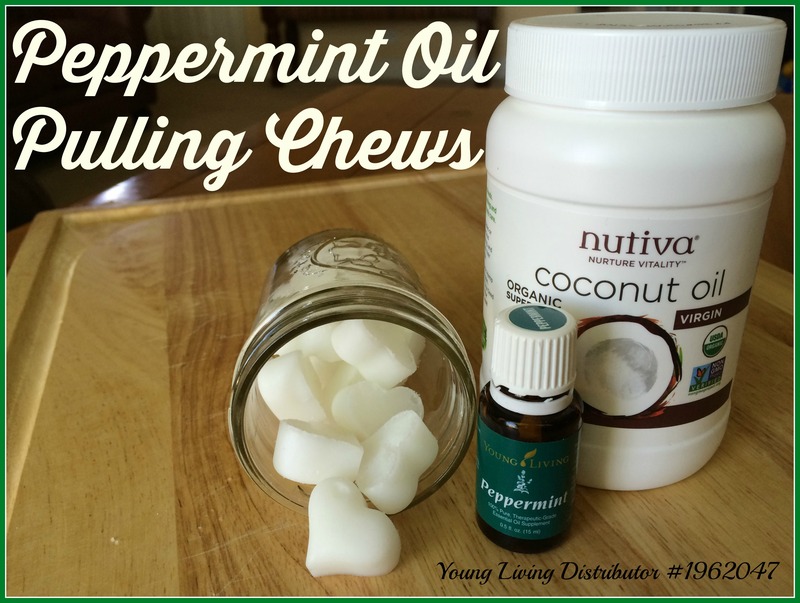 To make it easier to maintain the habit and be consistent, I made these Peppermint Oil Pulling Chews. 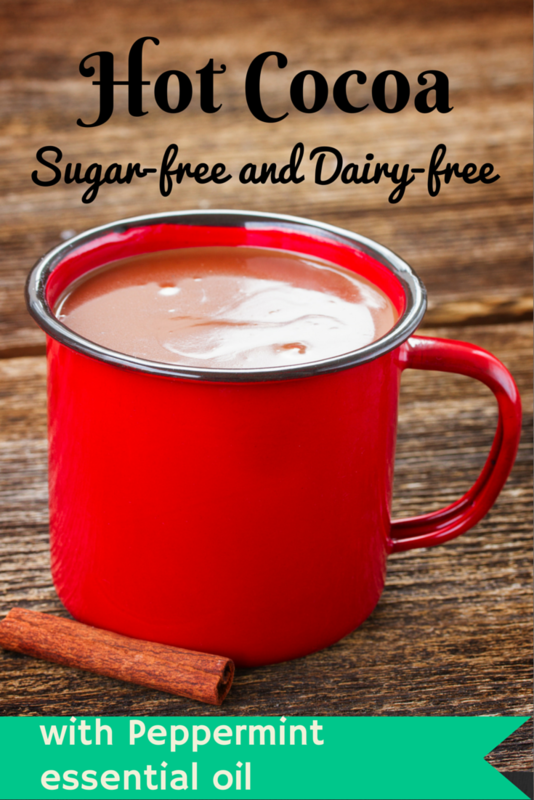 You can make a batch in no time and keep them in your fridge. Popping a minty coconut oil chew in my mouth is a refreshing way to start the day – I like to pop one right before jumping in the shower. By the time I’m out of the shower, I’m ready to spit out the coconut oil. Coconut oil – My preferred oil, the lauric acid in coconut oil has antimicrobial properties, including the ability to fight off bacteria, viruses, and yeasts. 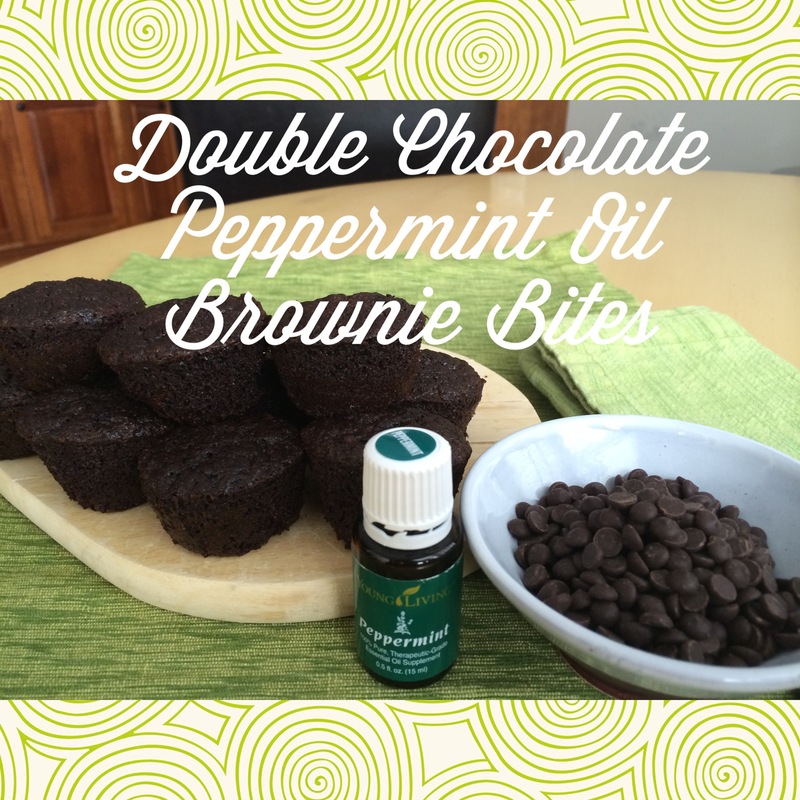 Peppermint Essential Oil – A refreshing and energizing flavor for my morning oil pull. 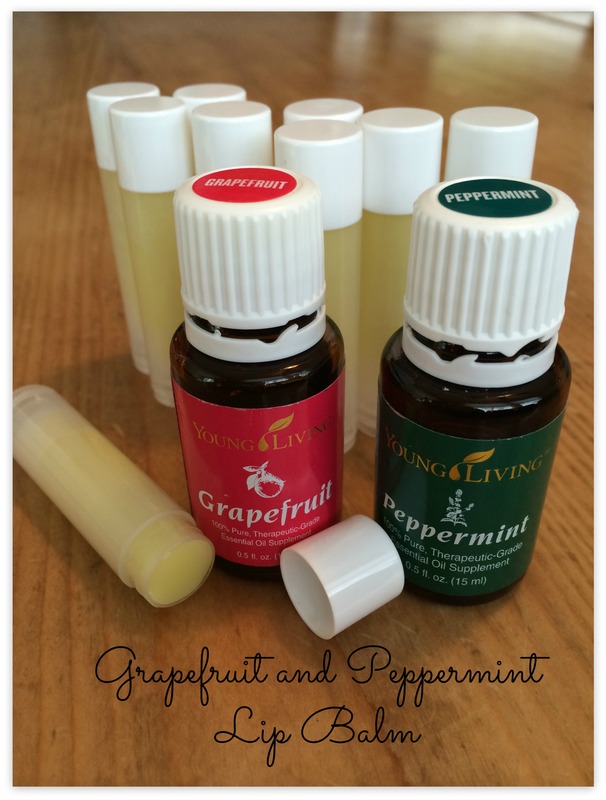 I only use therapeutic grade essential oils, learn how to get them HERE. Swish melted oil around mouth for 10-20 minutes, I try for 15 minutes. When done pulling, spit out oil in the trash (you don’t want to clog up your pipes with hardened coconut oil, and you don’t want to swallow the bacteria that has accumulated in the oil). Now brush and floss like normal and enjoy that straight-from-the-dentist fresh, clean mouth feel! Some of the most well-known inventions were simply mistakes made by scientists on a different quest. Without these happy mishaps we would be living in a world without silly putty, slinkys, or post-it notes – you know, the important stuff. 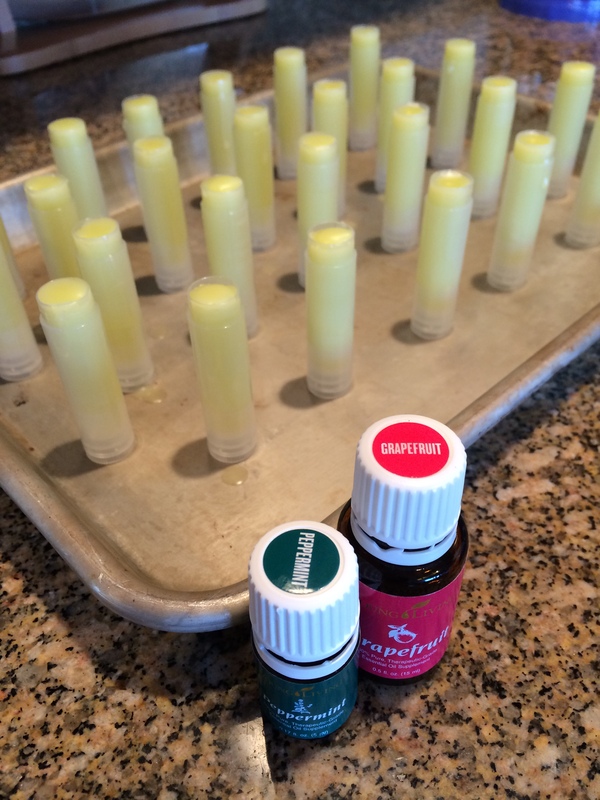 I was trying to make a lotion when I ended up with the greatest lip balm! (Although I didn’t realize I had lip balm at first, I just thought I had a jar full of mistake) It’s emollient and shiny and perfect for soothing chapped lips, or giving your non-chapped lips just a little shine. And it is super easy to make. You can add any essential oils that suit your tastes. 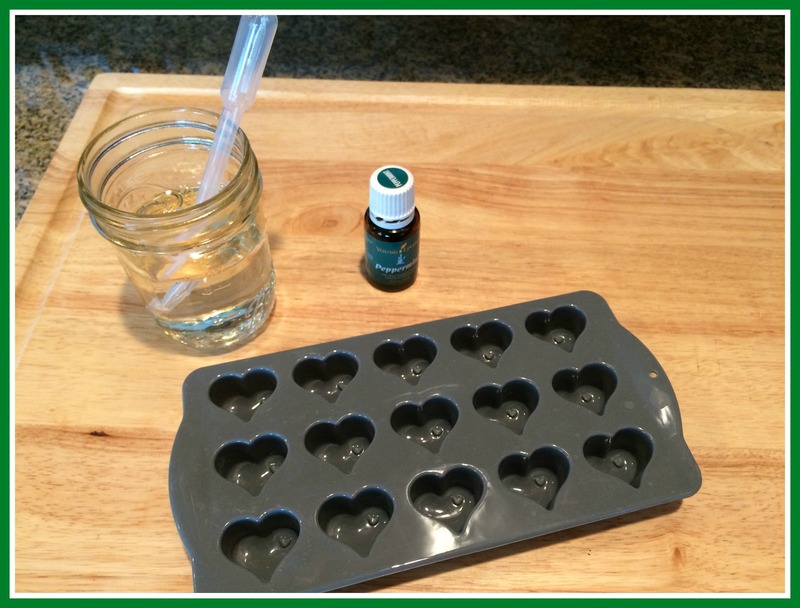 My current batch is a Grapefruit/Peppermint oil combo, although Lavender/Peppermint is always a favorite too…get creative! That’s all there is to it! Now you’ve got lip balm for days or a lot of lip balm for sharing with friends. * I only use and recommend therapeutic grade essential oils from Young Living.